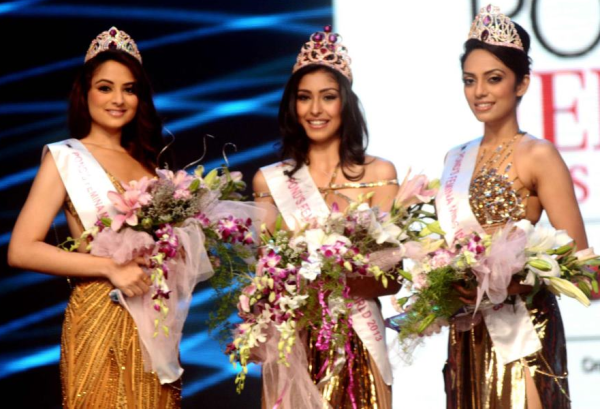 MUMBAI, India - Navneet Kaur Dhillon (20, 1.73m, Patiala) was crowned Pond's Femina Miss India 2013 during the 50th edition of the pageant held at the Yash Raj Studios in Mumbai on March 24. She will represent India in Miss World 2013 in Bogor, Indonesia on September 28. The first runner-up was Sobhita Dhulipala and the second runner-up was Zoya Afroz.